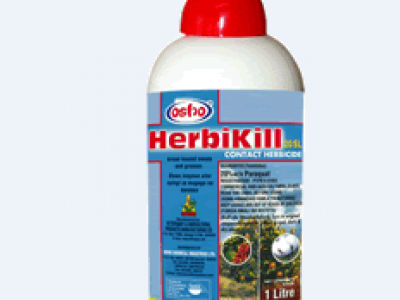 HERBIKILL® is a post emergence selective contact herbicide for control of broad leaved weeds and selected grasses. 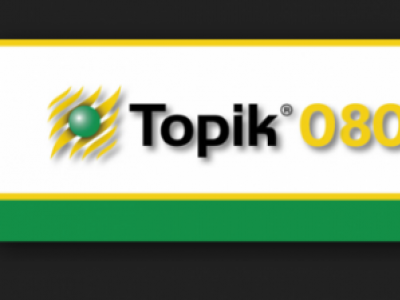 Can be used in minimum tillage systems. Mamba* 480 SL Highload is a non-selective herbicide for annual and perennial weed control. It is best used in conservation tillage. Sanaphen D* 720 SL is a selective post emergence herbicide for the control of broad leaved weeds in maize, wheat, barley, sorghum, sugarcane, rice and grassland areas. Pallas 45 OD is a selective post emergence herbicide for the control of Grasses and broad-leaved weeds in wheat. 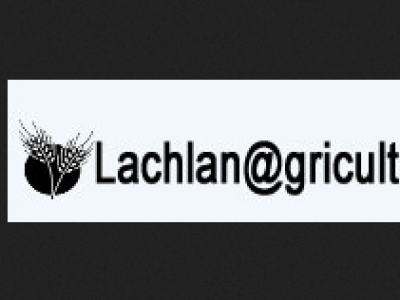 It's a unique selective herbicide that provides reliable control of wild oats and setaria pumila in wheat. 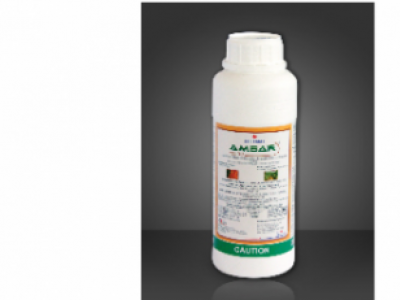 MAMBA HIGHLOAD 480 is a non-selective herbicide containing Glyphosate as the active ingredient. 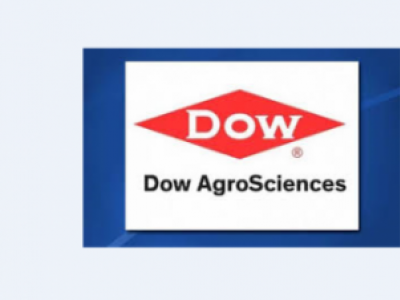 It is used on a wide range of crops and is applied at the rate of 1.5-2l/ha. 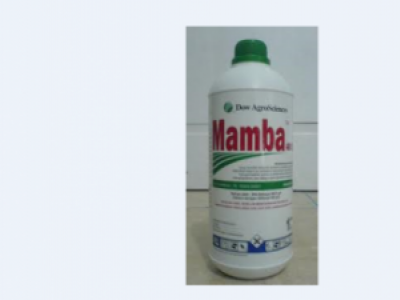 MAMBA 360 SL is a non-selective herbicide containing Glyphosate as the active ingredient. 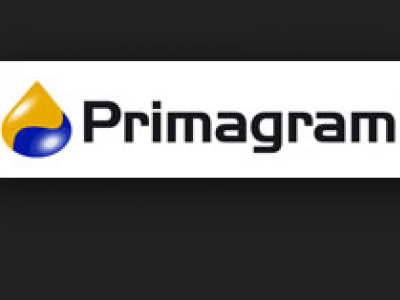 It is used on a wide range of crops and applied at the rate of 2-3l/ha.